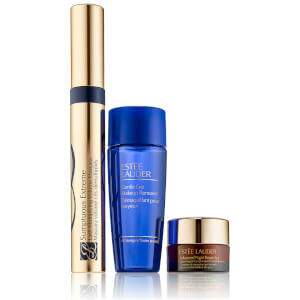 Create a professional eye makeup look with the Estée Lauder Extreme Lashes Set; a volumising mascara, a multi-tasking primer and a long-wearing eye pencil. A unique black formula that can be used in three different ways. Tint: Colours and lifts bare lashes so they stay silky black throughout the day and even overnight. Amplify: As a primer, it’s the optimal mascara base for volume, lift and length. 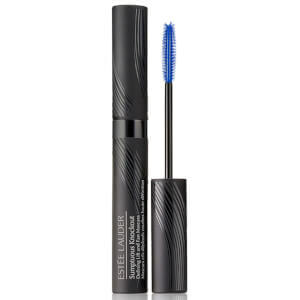 Set: Brush over mascara for a long-wearing, water-resistant topcoat that helps reduce smudging and flaking. Suitable for contact lens wearers. 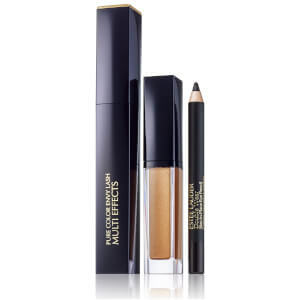 A creamy, water-resistant colour designed to enhance your peepers. Featuring a precision tip, the coloured pencil allows controlled, mistake-free application, whilst remaining gentle to the delicate eye area. 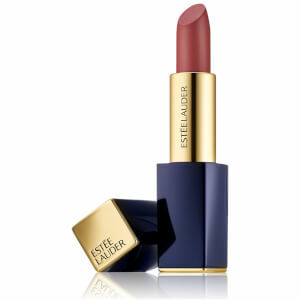 Wears for up to 12 hours and delivers rich, stay-true colour that won't feather or bleed.